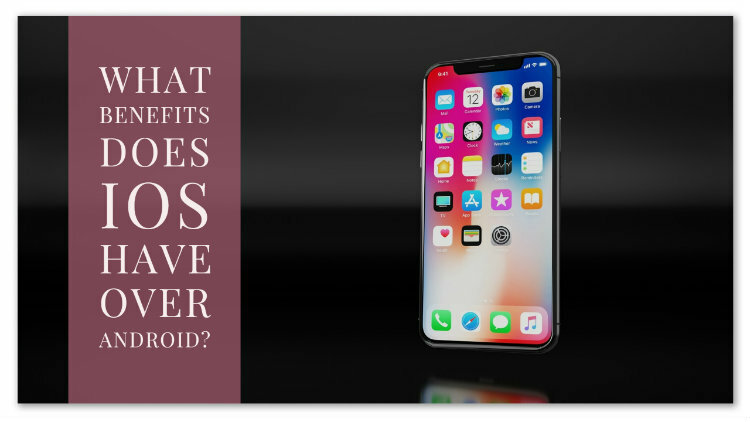 What Benefits does iOS Have Over Android? Are you thinking of creating an app for your business? App developers at Webzemini can certainly help. We have the experience and expertise that you need for a successful app. Our developers are proficient in building both Android and iOS apps, and it is completely normal to be confused when it comes to choosing between the two. So, our developers decided to outline a few features that make iOS better than Android. Take a look below. On an average, an Android app takes a lot of time to create than its iOS counterpart. Since the time taken is less, you can hope to get an affordable price quote for an iOS application. One major problem that our developers face with Android is that the market is segmented. As per surveys, approximately 0.7% of users are using the newest Android version, but the rest are using older versions and some are even using Android OS version that is about 3 years old. Being an app development company, we can tell you that it is very difficult to design a product for 7 to 8 versions of a browser. This is why developing an iOS app is easier and hassle-free as the market is not that segmented. Studies have found that mobile malware attacking Android is far greater than iOS. This is mainly because of the segmentation of the Android market. Moreover, iOS updates are big news that prompt mass upgrades and results in rare security scares. This platform creates a much safer and secure environment for businesses to build their app. Additionally, our developers are always seen praising Apple’s commitment. But, your decision of building an iOS or Android app depends on your specific business needs and objectives. For an informed decision, it is recommended that you consult our experienced developers. They will help you understand the pros and cons of each of the platforms and will also guide you through the development of the process from the very start to finish. Talk to us, today!